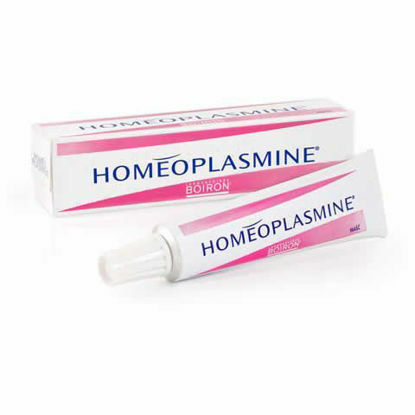 Makers of the world famous homéoplasmine cream bring you Homéostick lip balm with Calendula. This is an limited time double pack offer. Buy one get one FREE!